We will use the information developed by the project and consult with key stakeholders to develop new policies and guidelines for informing the management of coastal fisheries coastal developers and renewable energy schemes. The project will also provide scientific and management training for the coastal managers of tomorrow. SAMARCH will host stakeholder meetings in the UK and France to ensure the relevant groups are kept informed. Take on-board comments and information from the community and hold meetings with specialist groups e.g. 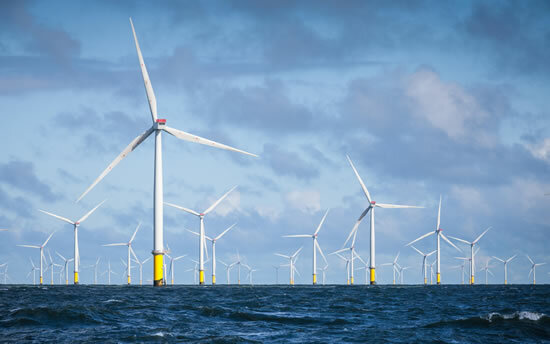 fisheries, renewable energy and coastal developers. 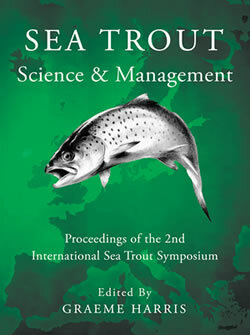 SAMARCH will do a comparative study of the management of salmonid fisheries in France and in England, based on the bibliography and the perception of fishermen (in France) as well as host 2 workshops on the management of fisheries for salmonids. 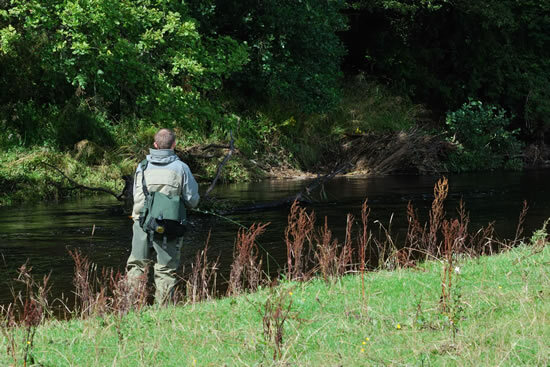 By working with project partners and stakeholders in the UK and France, SAMARCH will provide scientific and management training for students to highlight the importance of managing our rivers, estuaries and coastal waters particularly for salmon and trout. Through stakeholder engagement, review of current policies and data and the new information generated by the project, SAMARCH will work with the regulators to develop new policies for salmon and trout in rivers, estuaries of coastal waters. SAMARCH will begin the process of implementing the new policies developed by the project, through formal discussions with Stakeholders, Department of the Environment Food and Rural Affairs in the UK and Le Comité de Gestion des Poissons Migrateurs in France.